There has been a lot of talk in the media recently about emissions, either from diesel or woodburning stoves, and also open fires. So now it’s time to make sure your new stove is Ecodesign Ready. Designed to reduce PM (particle matter) emissions by burning wood more efficiently and completely, Mendip’s Ecodesign Ready models are future-proof and eco-friendly, already meeting the emissions and efficiency criteria for Ecodesign which comes into effect in 2022. An open fire burns in a ratio of approximately 80:20. That is 80% of the heat is lost up the chimney, with only 20% of the heat being retained into the room, a huge amount of wasted heat. But it is more than that, along with the heat going up the chimney, there are high levels of emissions and particulates, and it is these that are concerning the government, especially in high-density living area, our towns and cities. “Our stoves have all been tested by an independent test laboratory, and will emit approximately 80% fewer particles than a stove manufactured 20 years ago, and approximately 90% fewer than an open fire. 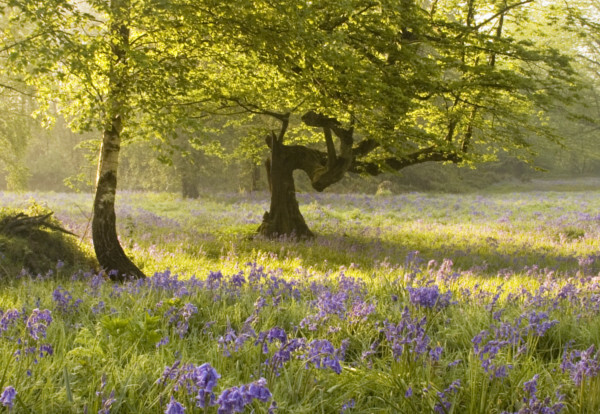 That not only helps save the environment, but also helps your pocket!” Explains the MD of Mendip Stoves, Chris Baines. 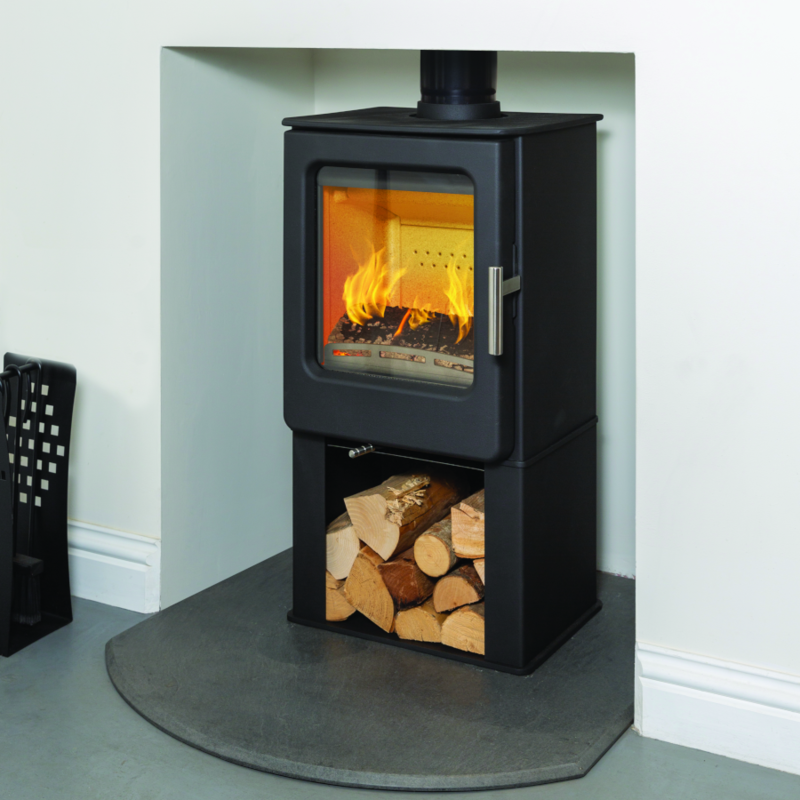 “Once you have decided on the best eco-friendly stove, the next consideration is what wood to buy. The number one no-no is wet wood collected from your garden! The best wood to burn is kiln-dried wood. There is a standard – set by HETAS, called Woodsure – and this will certify that the wood has a less than 20% moisture content. Some kiln driers use waste wood for the drying process, instead of oil, which further completes the carbon-neutral circle. And if you ensure that the wood is sourced in the UK, and dried here, it will help reduce transportation implications on the environment. 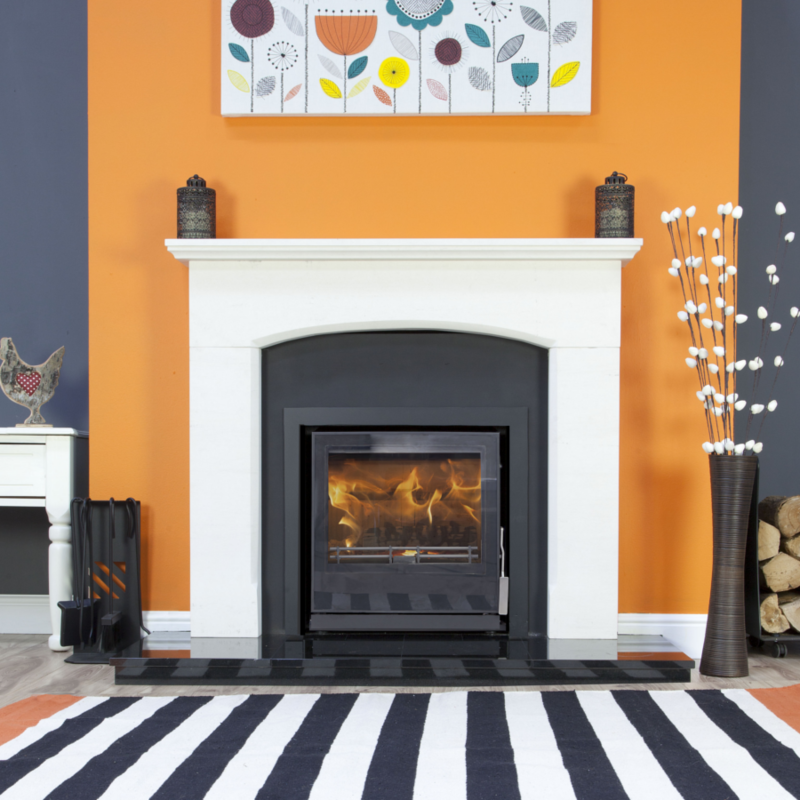 When looking for a new or replacement stove, there are plenty of practical and aesthetic elements to consider - the heat output, the ease of installation and the overall design. 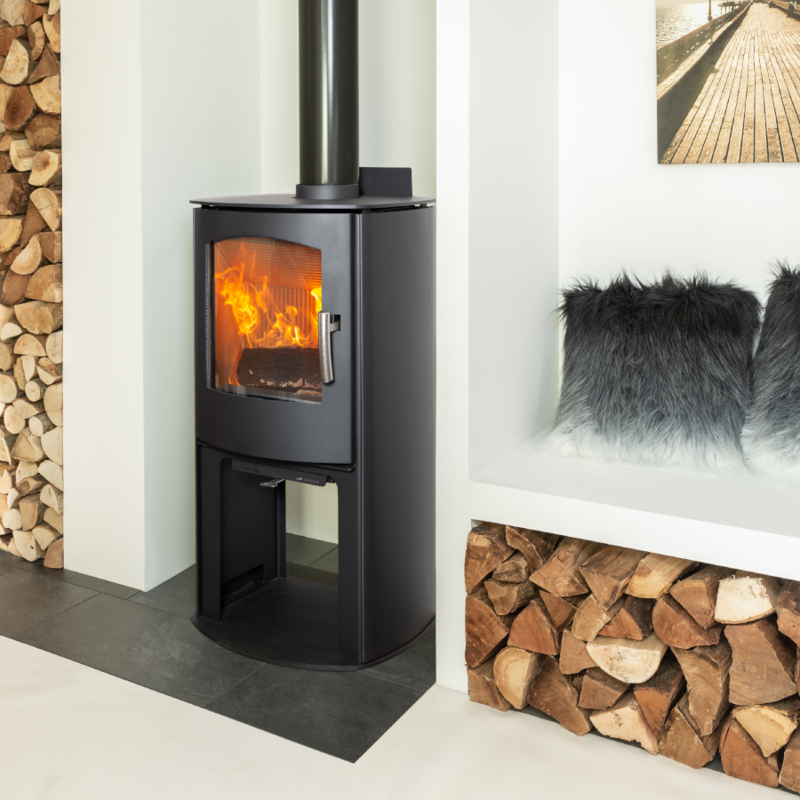 “Whatever style of stove you’re looking for, it makes sense to move to an Ecodesign Ready model now,” says Chris. “Air quality will be improved as wood is burned more efficiently, which in turn gives homeowners the cleanest, cosiest environment in which to spend time with family and friends. We are proud to do our part in helping consumers reduce emissions whilst burning a carbon neutral fuel. 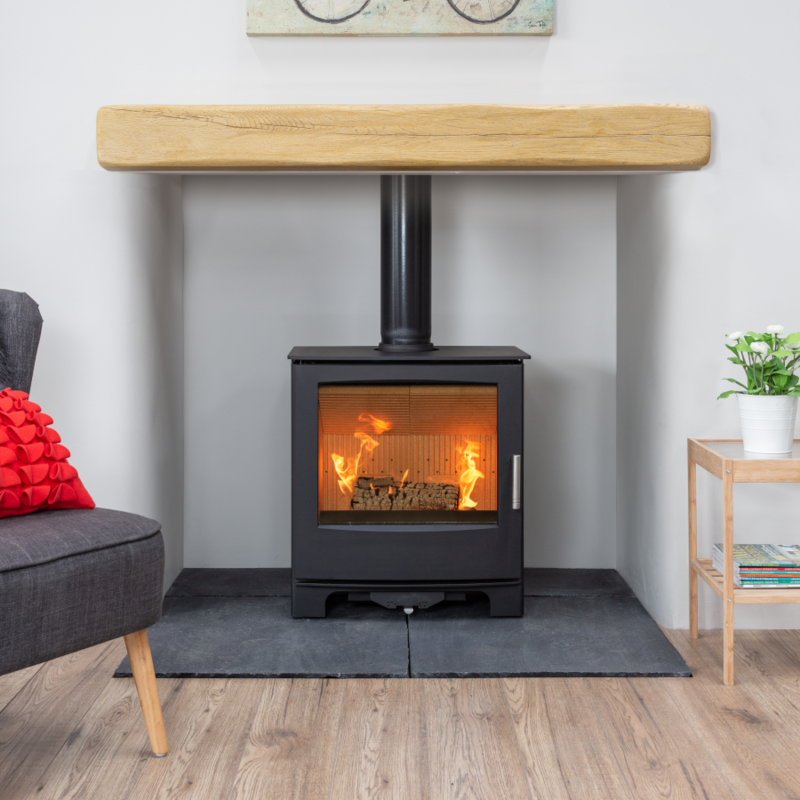 A modern stove with a softly curving glass door for a perfect view of the flicking flames within, the Churchill 5, 7.5 and 9.5 designs offer heat outputs from 3kW to 10kW so there’s something for every size and style of room. 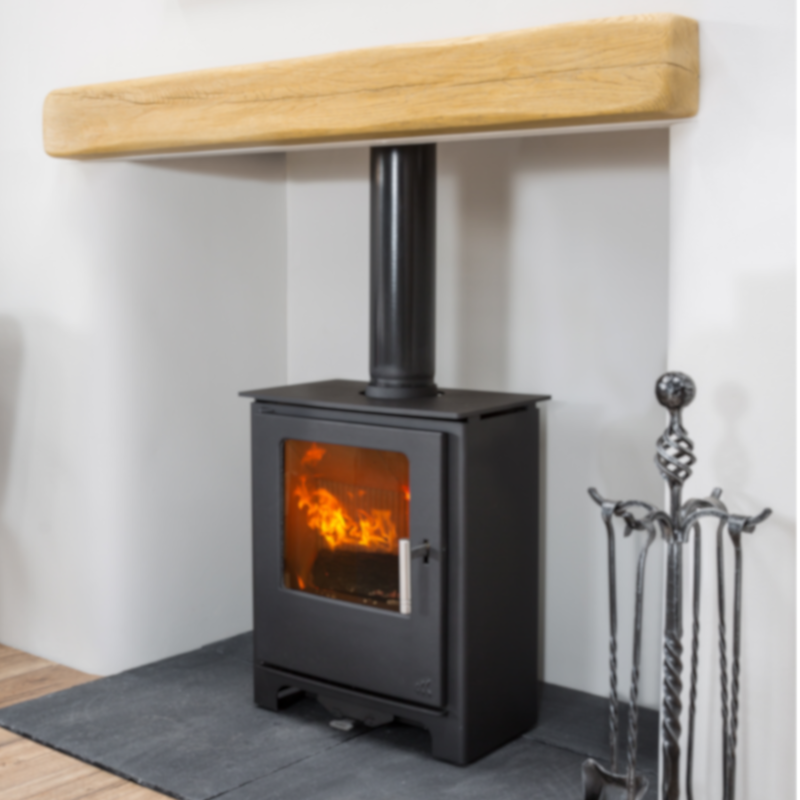 Another contemporary option, the Loxton 5, 7.5 and 9.5 comprise a 5mm steel stove fitted with a bespoke Mendip cast iron grate. The range comes with a fully insulated vermiculite chamber with large ash pan and a choice of sizes. 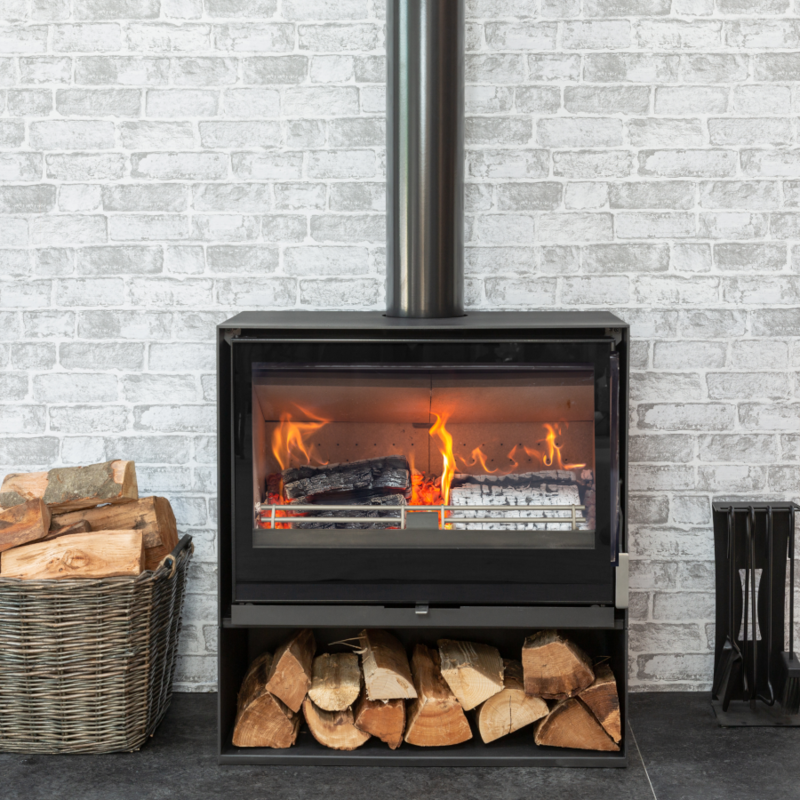 A full convection stove with plenty of style appeal, the Christon 550 and 750 models combine cutting-edge technology with advanced fixbox design to burn wood so cleanly that emissions are lowered to minimal levels. 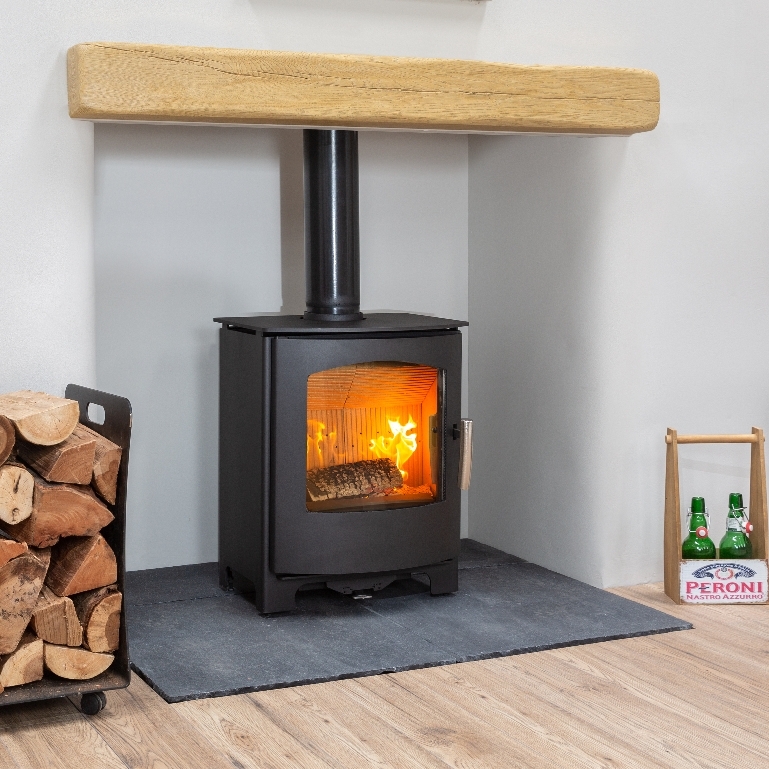 Compact with a classic feel, the Ashcott features a milled, stainless steel air control lever for an efficient burn. Matching milled, stainless steel hinges and door handle are paired with a magnetic door mechanism for easy closing. 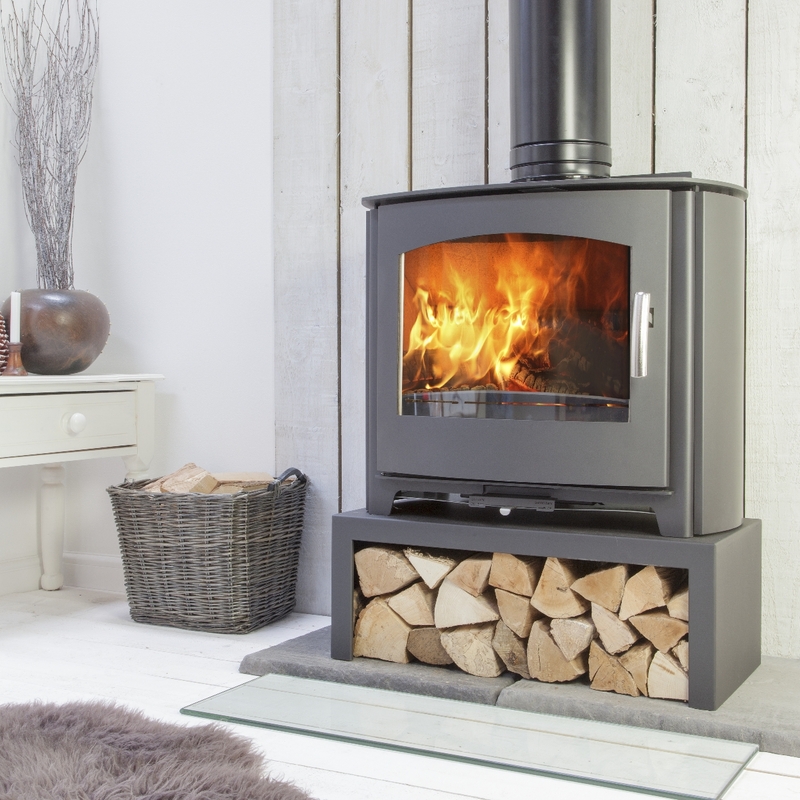 For a traditional stove design, the Woodland is the perfect focal point for any interior with its large viewing window and three-way air control adjustment for optimal combustion.